The Pro Fishing kayak you were waiting for ... light, versatile, stable and very equipped. - Max load: 200 kg. We present you the YUKON kayak of ATLANTIC KAYAK, a kayak with an excellent displacement in the water thanks to its length of 370 cms, combining a great stability for the fishing provided by a sleeve of 85 cms; This is one of the most versatile kayaks on the market. 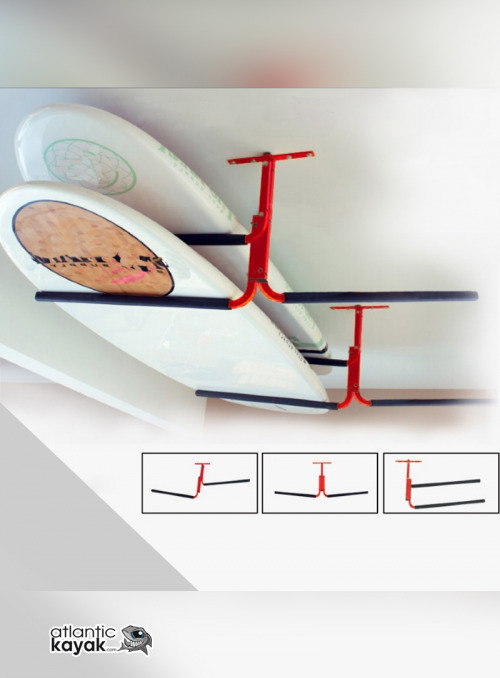 The manufacture of this kayak, like all our products, is carried out from a strict quality control, through the process of Rotomoldeado and constructed with polyethylene LPDE. This makes it compatible with the lightness of only 32kg, with its robustness and a great resistance to the UVA rays. As well as a large load capacity, reaching 200 kg. The retractable rudder is comfortable and easy to handle. The pedalboard integrated in the footrest (adjustable in depth) gives the YUKON kayak excellent maneuverability, as well as a more comfortable position to navigate. Thousand and one spaces ... that's what the YUKON offers, equipped with a spacious oval tambour in the bow, which includes waterproof bag and anti-lost fastening, elongated central pocket with multi-purpose side opening safety cover, which includes metric system , Beverage holder, 4 bushings to integrate rotating deluxe cannons and a large number of preformed drills to mount any accessory you need. Also incorporates right in front of the position of the kayaker a round drum of 22 cm. Of diameter, with function vivero, very comfortable and practical. Behind the seat you will find another 16cm hatch. Diameter, with dry bag included. The stern offers us a large bathtub, which includes elastic rubber, ideal for catches, anchor, cart or anything else we want to take with us. 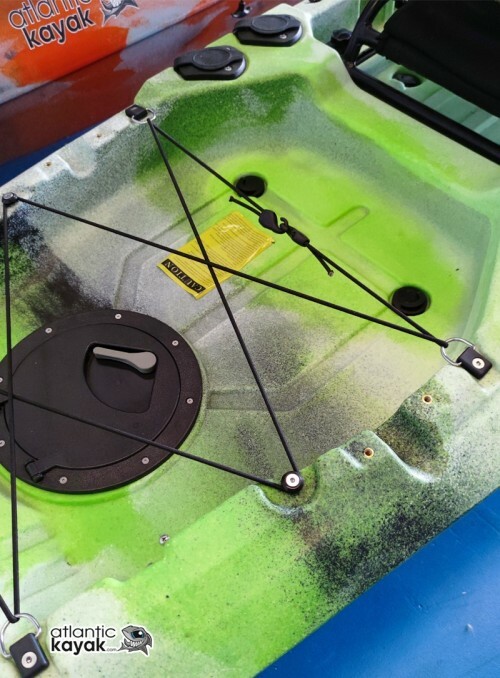 The preformed mold in the Yukon kayak, leaves you ready to place the bar that allows you to easily mount an electric motor in the kayak, without needing to spray the kayak. 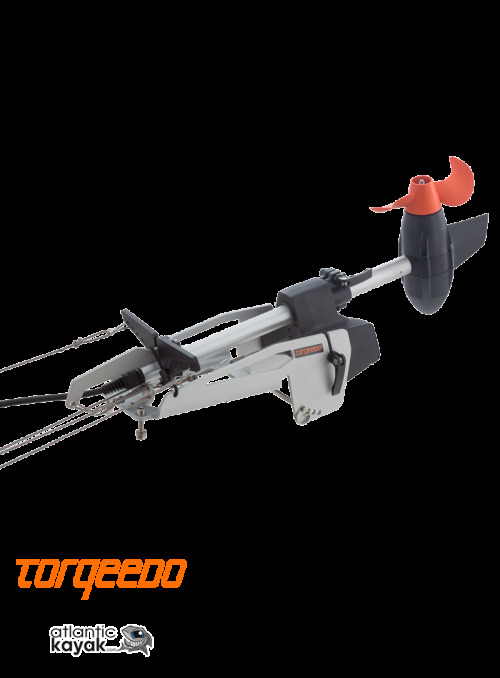 With the incorporation of the cleats in the rear offers a plus for the anchor or the tie towing if necessary to another boat. We also include as standard equipment an extendable safety belt for use on the shovel or some cane. Like all our kayaks, you have 36 months guarantee. Central elongated handle with large capacity multifunction side cover. Seat 2 pieces dry eva (optional deluxe with backpack to the back). 5 railblaza supports (3 front and 2 side). 1 ak-star directional premium cane. 2 integrated cannons + 2 preforms for 2 integrated cannons. Steering wheel with integrated pedals + folding system. Tambucho of big dimensions with oval cap in bow. 1 integrated central cylinder with nursery of 20cms. 1 rear drum with dry bag of 16 cms. 1 detachable 2-point aluminum blade and multiposition. Line of life in front area. 8 drain points with scupper plugs. 4 porting handles (2 sides + bow and stern). 1 strap for shovel / reed. Our kayaks comply with the current regulations regarding substances that deplete the ozone layer, regulated in Regulation CE1005 / 2009.